Monero (XMR) seems to be ready for the next hardfork. Ambcrypto revealed that the Monero team made the recent announcement and revealed that the hardfork would occur on block number 1788000 and it will take place on March 9, 2019. The post also describes that the fork will be not introducing new features for Monero besides new notification and new block size algorithm. A statement also followed which revealed that the testing of the fork should be an easy one and there will be some small changes with it. “Apparently this will be forked with the current 0.13 code, so very few. A couple of default payment ID changes, new adaptive block size algorithm, new notifications, and the new mining algorithm. I don’t know when the 0.14 code will be used,” a Redditor explained via Ambcrypto. The announcement was not received with open arms by the Monero community, at least not by all of its members. 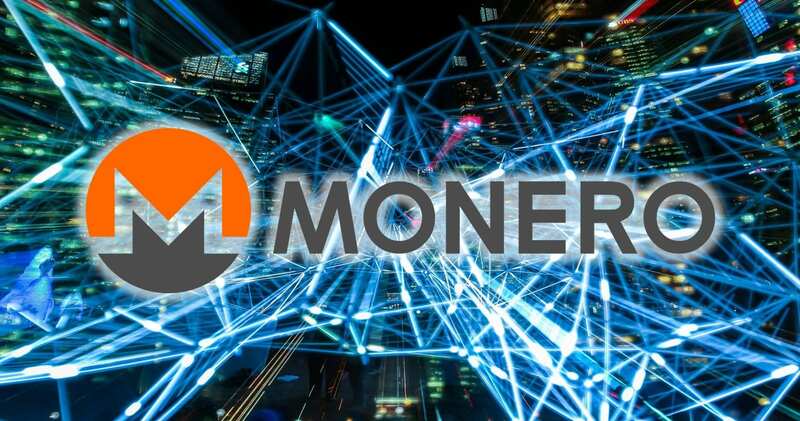 The main reason is the fact that the decision was first made by the Monero developers in a private chat, as the online publication announced. It’s important to note that back in April 2018, Monero had successfully hard-forked and implemented a new mining algorithm to thwart ASICs.